WIOMSA has three awards that are designed both to recognize individual scientists/researchers and practitioners for their track record of achievements, to inspire outstanding and emerging scientists and practitioners and cultivate a healthy competition for quality and excellence in the region. The awards also raise the profile of the scientists and practitioners in the region and raise awareness about their work to a wider audience across the globe. “To be awarded WIOMSA’s first Honorary Membership came as a great and pleasant surprise. I am honoured by the gesture but wish to point out that a number of other people were involved in the development of marine science in the early 1990’s, friends who deserve recognition as well. I regard the award to me as a gesture of appreciation to this group of people which consisted of Adelaida Semesi (Deceased), Magnus Ngoile, Ezekiel Okemwa, Ron Johnstone, Domingos Gove and in particular Anders Granlund who stimulated the discussion greatly and was instrumental in securing funding for these activities. It is great to see WIOMSA grow and its membership increase. This was our vision in 1990-1991 when we started to discuss the idea of creating an organization for marine scientists in the region. Besides wishing WIOMSA Good Luck for the future, the only advice I have for the WIOMSA community is that in order to remain relevant, make certain young scientists are recruited not only as members but also to leading posts in Boards and Committees.” Prof. Olof Linden. 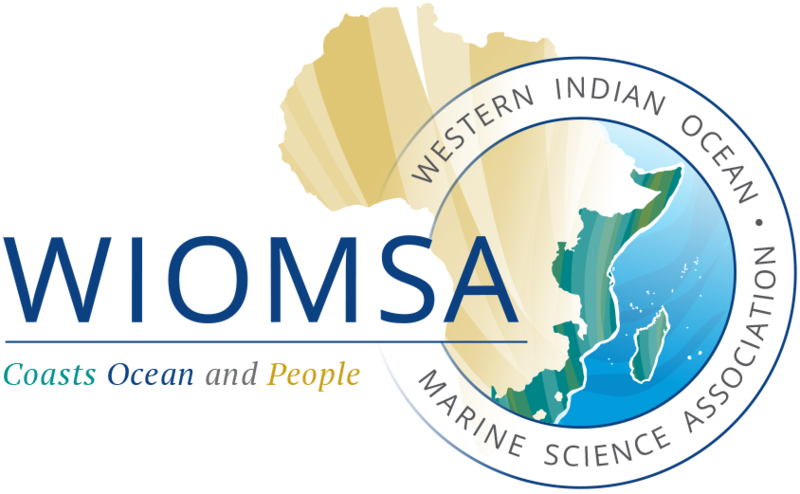 The Honorary Membership Award is the highest award WIOMSA confers in recognition of exemplary, outstanding and distinguished contribution towards the development of coastal and marine science in the Western Indian Ocean. Honorary Membership is awarded to individuals who have rendered notable service to the development of marine science in the WIO region. The Fellow Membership Award is awarded biennially to scientists (natural and social scientists) by the Association in recognition of outstanding work or significant contribution to coastal and marine science research in the region. In cognisant of the fact, there is no scheme for recognizing and awarding emerging scientists working on coastal and marine issues in the WIO region, WIOMSA has introduced a new Award scheme to be known as the ‘WIOMSA Emerging Scientist Award’. This award is initiated in order to promote excellence and recognize outstanding contributions made by emerging scientists for research in coastal and marine sciences; cultivate a healthy competition for quality and excellence amongst emerging scientists and highlight the scientific work and talent of emerging scientists and enhance the visibility of their work.